Ships tomorrow if you order in the next 22 hours 9 minutes. Good health starts with a healthy diet. And a healthy diet contains a variety of different foods. Make sure your digestive system has the tools it needs to get the most from your healthy diet with Bromezyme from Progressive Labs. Bromezyme is a dietary supplement that contains important digestive enzymes to help support healthy digestion of protein, carbohydrates and fats. Digestive enzymes break down the food you eat into smaller molecules that the intestines can then absorb into the bloodstream. If there are insufficient enzymes to properly break down food, your body will be unable to fully absorb key nutrients from food, affecting not just digestion, but your overall health. 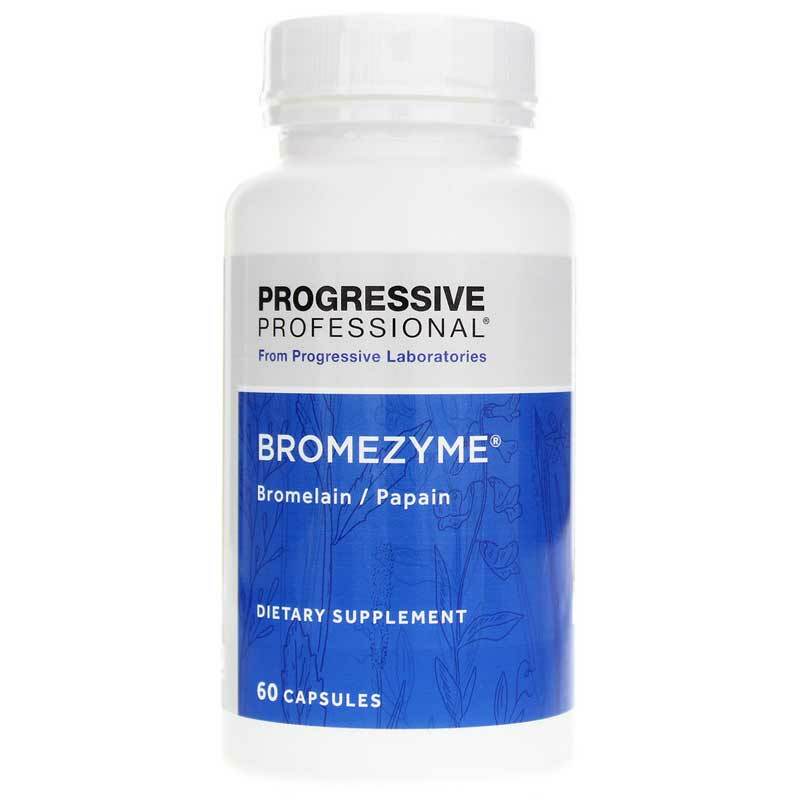 With 500 mg of the enzyme bromelain, plus papain, lipase, papaya leaf and a 300 mg vegetable enzyme concentrate, Bromezyme provides natural support for healthy breakdown and digestion of protein, carbohydrates and fats. And with healthy digestion, your body is better able to absorb key nutrients. 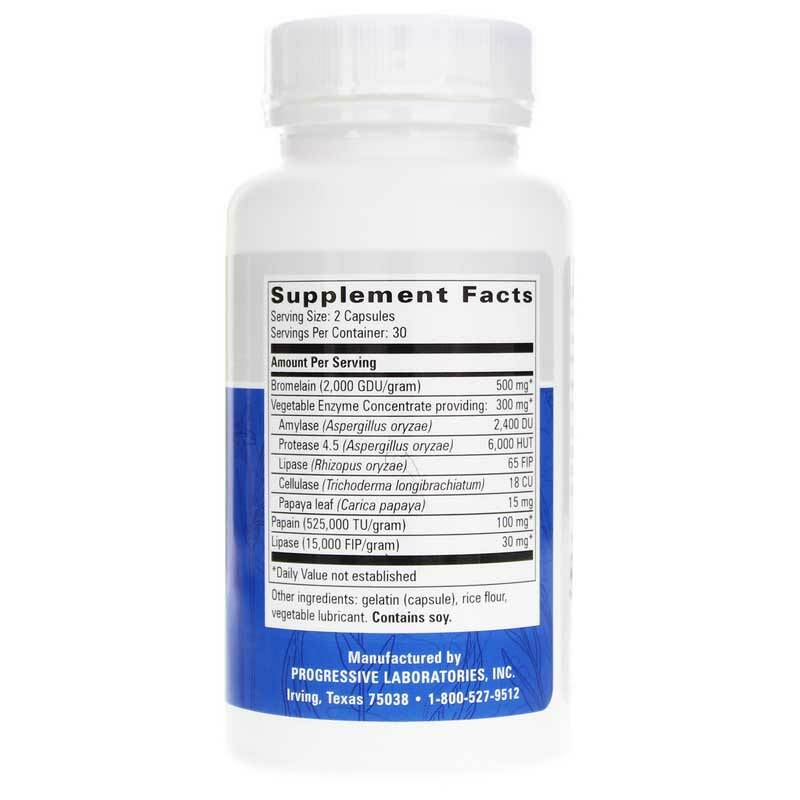 Support optimal digestion for optimal health. Order Bromezyme today. Other Ingredients: gelatin, rice flour, vegetable lubricant. 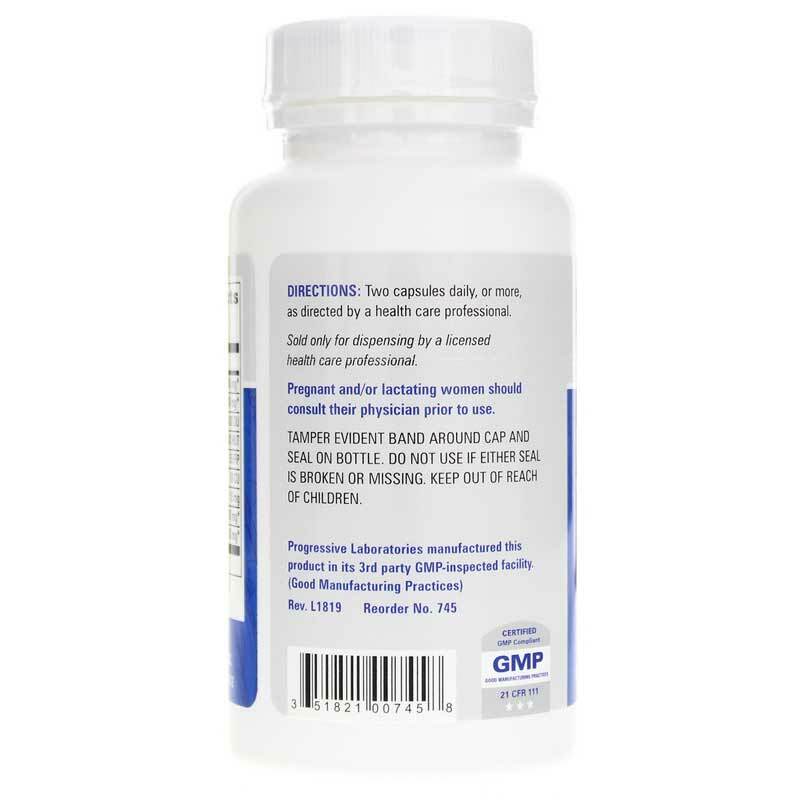 Adults: Two capsules daily, or more, as directed by a doctor.